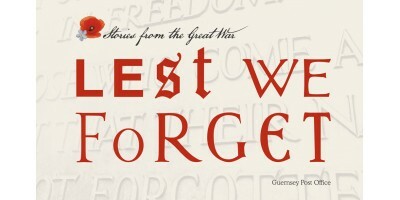 As part of a five-year programme to commemorate the centenary of the First World War, we unearthed a wealth of information about the many men and women of the Bailiwick who stepped forward to serve for King and Country. 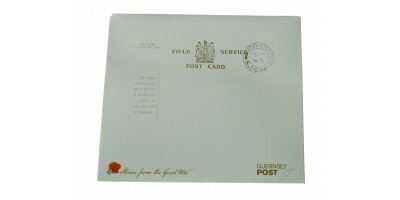 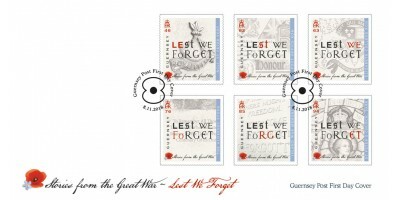 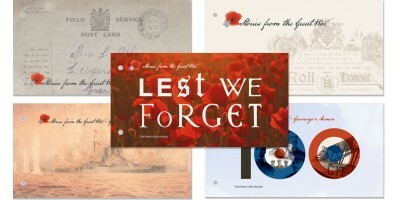 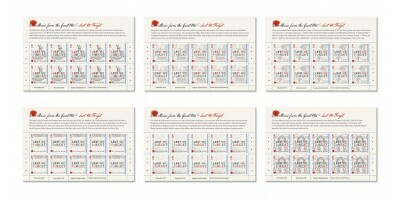 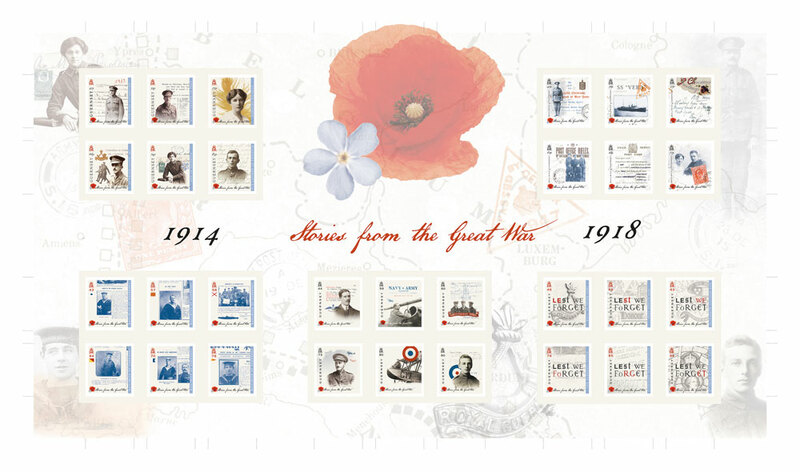 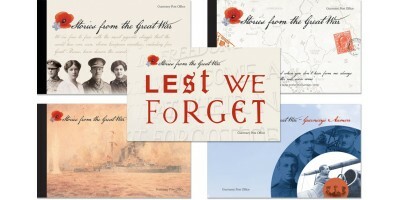 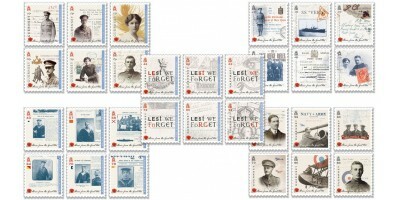 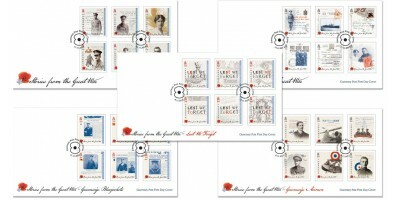 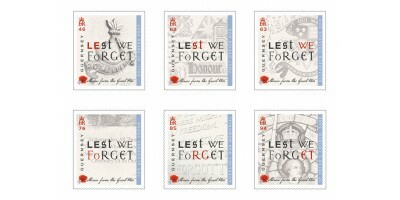 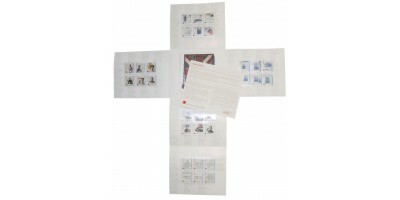 We have produced a limited edition imperforate sheet which contains a set of each of the stamp issues we have released over the last five years. 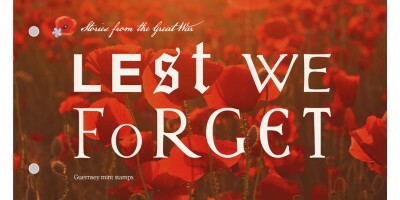 A wonderful show piece for this series which honours the people of the Bailiwick who made the ultimate sacrifice. 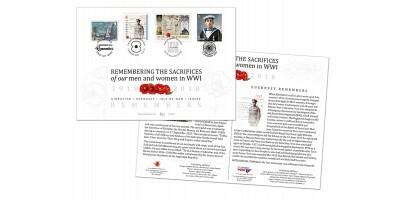 Only 300 Imperforate sheets have been produced so don't wait order yours today.